Located in a quiet residential street. Close to shopping. schools & the new St. Croix Crossing. 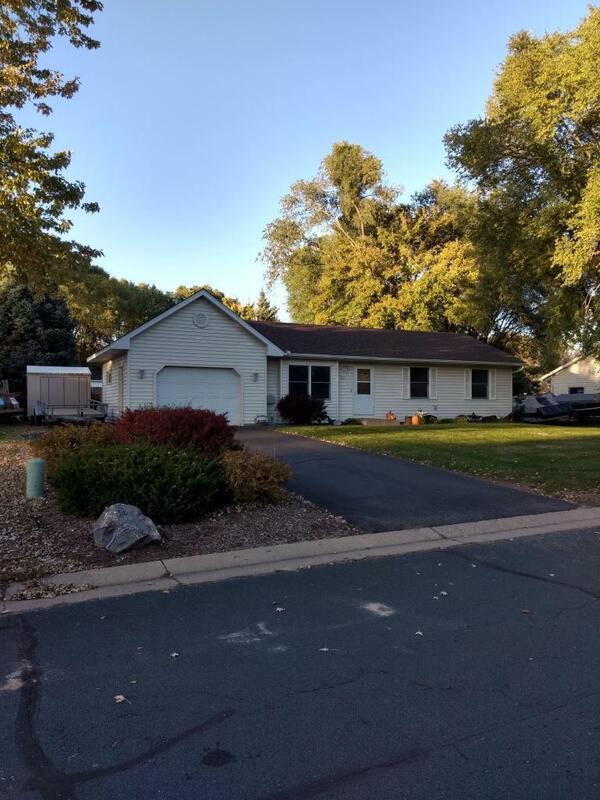 Walking distance to the St. Croix River & Sommers Landing Park. This cute home has laminate wood flooring throughout. The kitchen has been updated with appliances & oak cabinets. Enjoy your evenings on the back patio or around the fire pit. This home also has a relaxing sauna located in the basement bedroom. Roof is about 5 yrs old.